Love it or loathe it, shopping might be nearly as unavoidable as death and taxes. It’s time to take things to extremes in the search for more, bigger and sillier shopping facts. 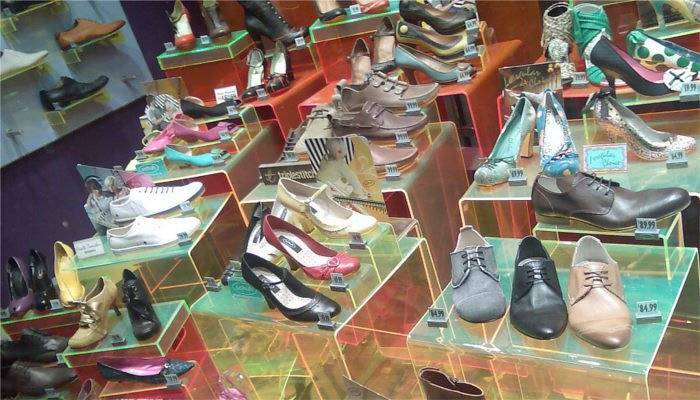 The most number of shoes ever tried on in a minute is 21 pairs, although if you watch the video you might think that’s impressive but not terribly well done. So how about the record for the number of shoes tried on in a minute whilst wearing oven mitts? You know, as you do when you’re out shopping. Well, it’s 10. Ladies, listen up! Wandering around the shops searching for that must-have item burns around 100 calories per hour, but if you’re doing the boring kind of shopping in a supermarket that will use up more thanks to all that trolley pushing. Here, you can expect to burn around 250 calories in an hour – but you will be surrounded by chocolate not handbags. Feel that burn. 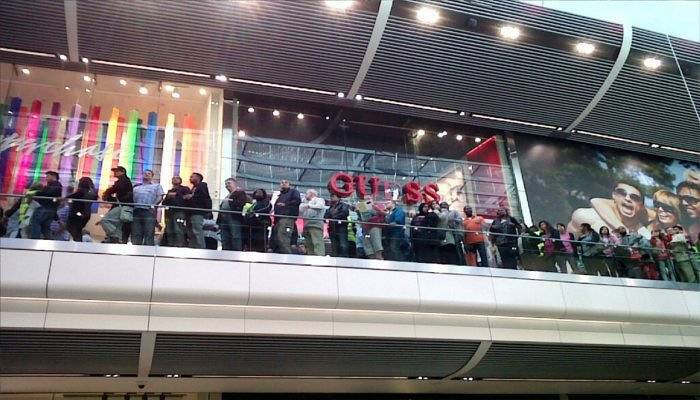 Nobody likes queues when they are shopping, but for the latest trends like the iPhone 5 things get ridiculous. People camp out, queues are still going eight hours after the shop has opened and journalists are “live text” reporting. Regent Street’s Apple store counted 1,297 people in the queue which smashed the company’s previous record of 778. Hope they had some snacks to keep them going! 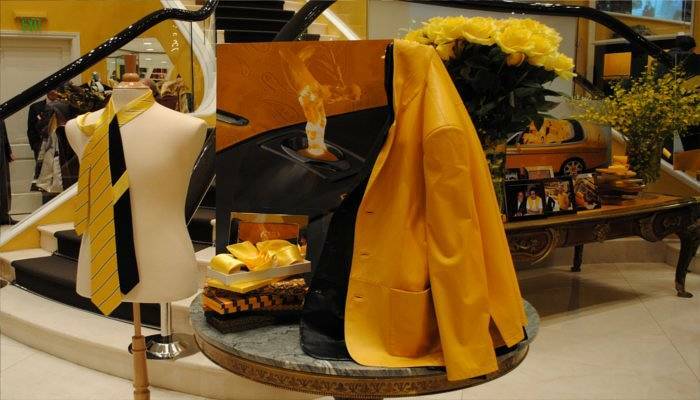 The word’s most expensive and exclusive shop might just be Bijan. Started by Iranian designer Bijan Pakzad it sells perfumes, cars and menswear, all with a suitable expensive twist. A golden gun in a mink pouch in a crystal case with Bijan’s signature on sold for $50,000 at auction and you can only get into the shop by appointment. I imagine they are often too “busy” to see you. Although the New South China Mall has the most number of shops of any mall in the world at 2,350, actually it doesn’t – because most of them are empty. 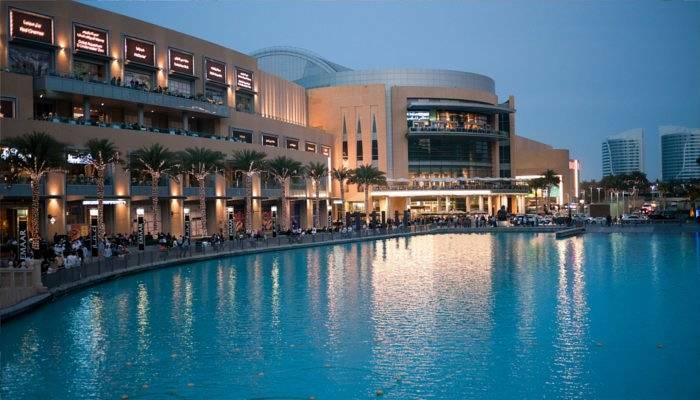 Over in Dubai there’s no such trouble, with the 12.1 million square feet of the Dubai Mall offering 1,200 shops over the largest floor space of any mall in the world. In 2012 it attracted a whopping 65 million visitors! Definitely wear the comfy shoes and expect crowds. Out there in the world there are lots of terrible shop names, but Shoooz might just be my favourite. Although Curl Up & Dye Hairdressers is up there as well. 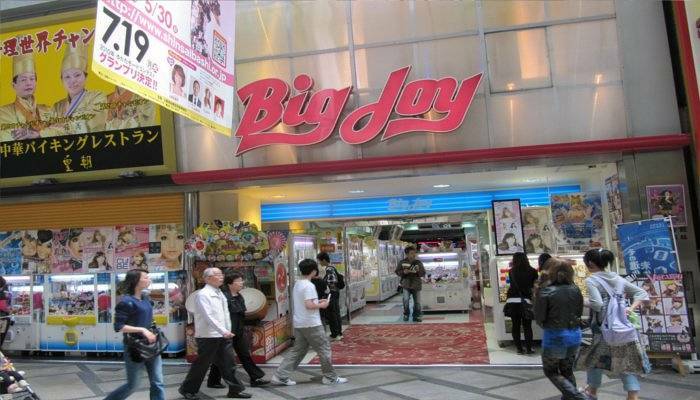 There’s always at least one badly-named shop in every town as proved by this site (caution: swearing). Here at the dealchecker office we’ve got a restaurant called Kung Food just down the road. Genius or terrible, it usually depends on the alcohol level of the viewer! If you’ve been totally worn out shopping along Oxford Street, then you probably won’t be interested in visiting the world’s longest shopping street. 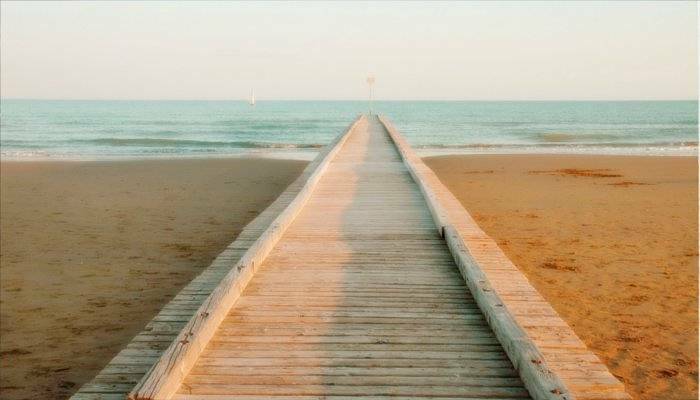 But if you’ve ever thought it needed more shops, and a beach at the end, then high tail it to Venice’s Lido di Jesolo. Here, a 13-kilometre stretch of shops offers you boutiques, views of Venice, delicious food and that all-important beach. Even better, it’s all pedestrianised! ← Pick of The Real Deals: All Inc Turkey – Tiny Price!